delicious, healthy treats to satisfy your sweet tooth. ingredients. Recipes are self-invented so there's really none other than Farhana's Oven! Our first restaurant is open! We are located at U1, Taman Mesra Batu 3. 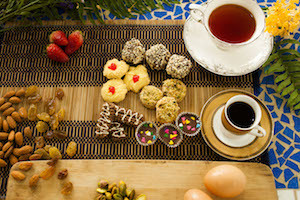 Serving a variety of local and international delights, along with our signature cookies and cakes, there’s definitely something for everyone! 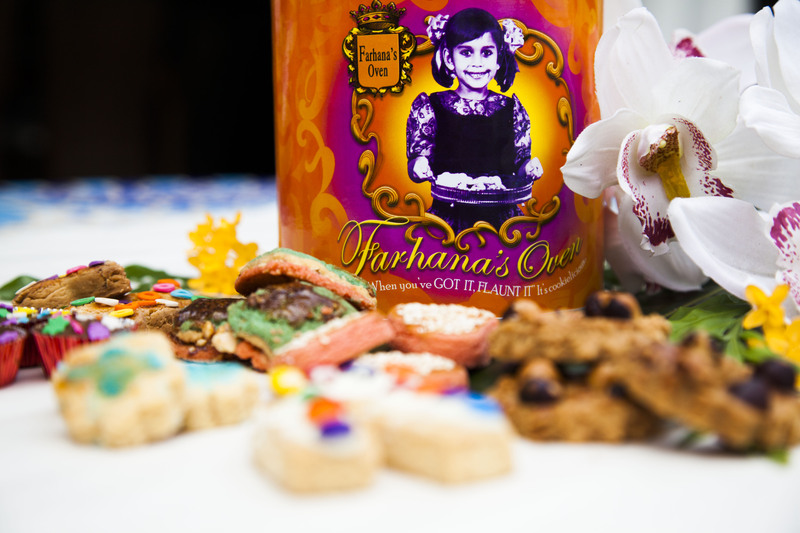 We pride ourselves in serving only the most delectable cookies and cakes made from finest ingredients. All recipes are concocted in-house, baked with love and passion as the secret ingredient. 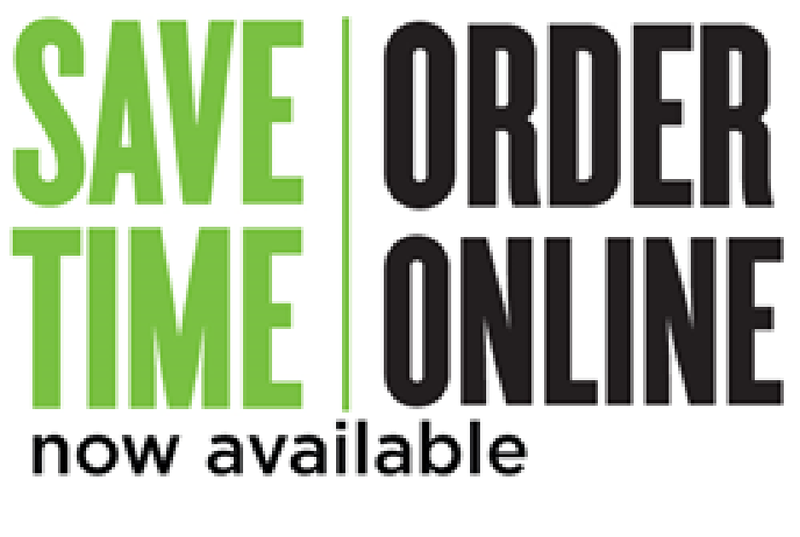 Save time and order online now! 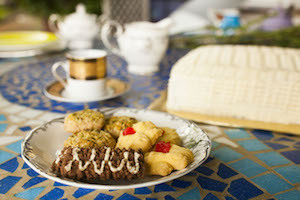 Satisfy your cravings by indulging in our mouthwatering cookies and cakes freshly baked as ordered. Our e-store is open 24 hours and order is by self-pickup at our restaurant.